BSH worldwide All BSH locations on an interactive map: from the Group’s U.S. headquarters in Irvine, CA to its subsidiaries and branched across the globe. Cooperation Platform Access to services for cooperation partners: supplier portal, data exchange, tenders. Thermador Learn more about the Thermador brand. Customer Service Need assistance with your appliance? We're happy to help. Overview Start your career at BSH: find out what makes us stand out and what our employees say about us. 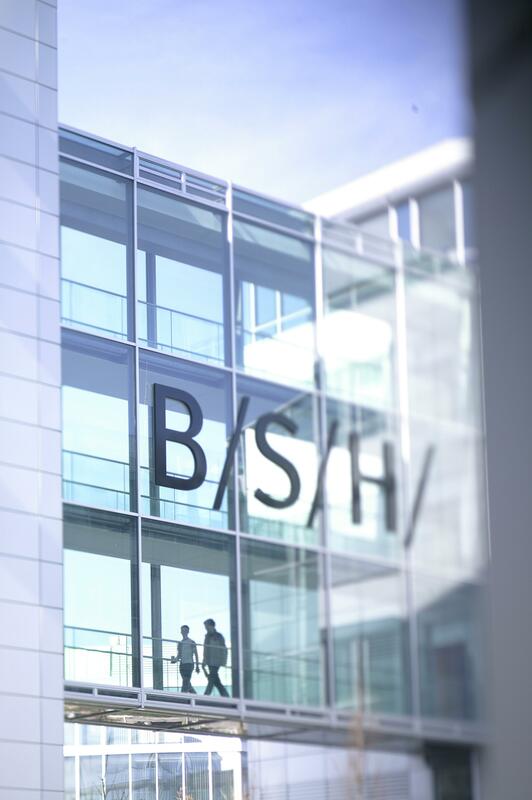 Why BSH There are plenty of good reasons to choose BSH: a corporate culture based on values, exciting work, and international perspectives. Our Featured Jobs At BSH, we offer a wide range of exciting career opportunities. We are seeking candidates with a passion for quality. Explore our featured careers to learn more! Professionals Are you interested in new challenges, international perspectives, and an innovative corporate culture? BSH Press Releases Here, you will find all BSH press releases. 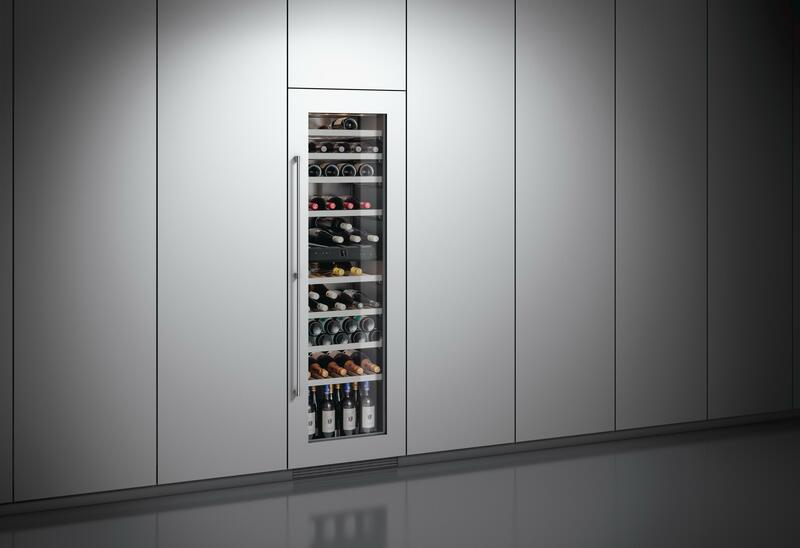 Gaggenau presents two wine climate cabinets in the 200 series. Stand out performance that fits in. Using intelligent technology, the two separately controlled and electronically regulated climate zones can be set between 5 ˚C and 20 ˚C, via the responsive touch keys and digital display. 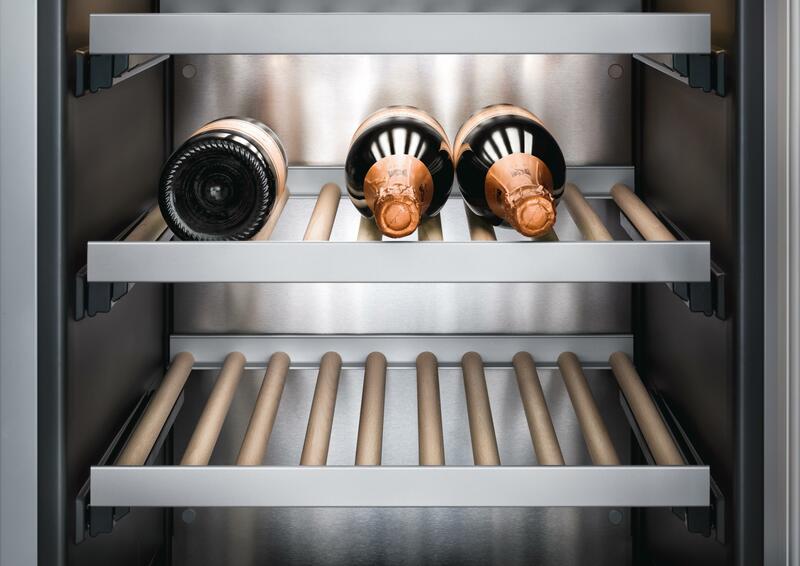 The cooling cabinets provide the wine connoisseur with a versatile approach to serving and consuming wine. This offers both long term storage of a collection or bringing choice bottles to drinking temperature safely. The varied sizes of the 200 series are but one of the options included to meet the requirements of the discerning wine aficionado. The frame of the glass front can be covered with the same material as other kitchen fittings, blending seamlessly into the landscape. To ensure the aesthetic qualities of the wine bottles are maintained, the bottle trays have been carefully considered and built using the finest materials, such as untreated, rounded beech wood. Installed within the cabinets, the activated charcoal air filter removes contaminates from the environment and regulates humidity throughout. The wine is almost completely shielded from the compressor’s vibrations, providing essential protection for the bottles and contents. The special addition of LED lighting illuminates the inside of the cabinet, with a further dimmable presentation light which is perfect for showcasing the finest of any collection. The RW 282 offers a generous space, enough for 80 standard size bottles, while the smaller RW 222 can still house an impressive 48 bottles. The bottle trays also allow for magnums to be stored expertly, ensuring every collection can be perfectly accommodated. The functionally impressive capabilities and aesthetic versatility of the wine climate cabinets, are a testament to Gaggenau’s ability to create appliances that resonate with exclusive culinary culture and a sophisticated lifestyle. Products mentioned and displayed are the RW 282 260 and RW 222 260| Energy efficiency class: A | at a range of energy efficiency classes from A+++ to G.
Gaggenau is a manufacturer of high-quality home appliances and acknowledged as an innovation leader in design and technology “Made in Germany”. The company, with a history dating back to 1683, has revolutionised the domestic kitchen with its internationally acclaimed products. Gaggenau’s success is founded on technological innovation and a clear design language combined with high functionality. Gaggenau has been a subsidiary of BSH Hausgeräte GmbH in Munich since 1995 and is currently represented in more than 50 countries with 21 flagship showrooms in major cities around the world. The Gaggenau wine climate cabinets 200 series. BSH Hausgeräte GmbH is a globally leading company in the home appliance sector with revenue of approximately € 13.1 billion in 2016 and more than 58,000 employees. BSH manufactures its products at around 40 factories and is represented by over 80 companies in approximately 50 countries.